What browsers do developers use? 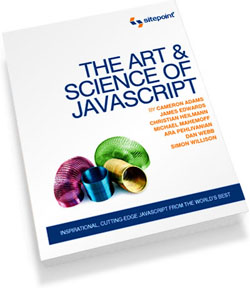 Jeff Attwood points out that on w3schools, a huge majority of developers are still using IE. About 60% IE and 25% Firefox. Amazingly 2.3% are still using Mozilla (why?). Unfortunate that 60% of developers aren’t using IE … but the reality is many don’t have much choice…they’ll be working in corporate-standard windows environments, where IE already exists and Firefox must be installed, if they have permissions to do so. Furthermore, Firefox won’t necessarily work due to firewalls and proxies. And then there are the developers who won’t install Firefox because they haven’t heard of it, are MS fanboys (yes they exist), or will get into trouble for doing so. All of which means they’ll miss out on some of the best development tools around … including the insanely useful and popular Firebug. 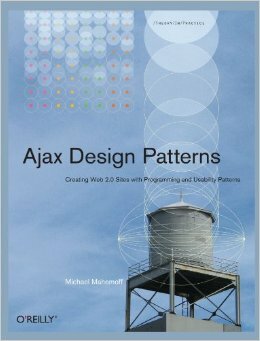 FWIW AjaxPatterns must have a savvier audience ;-). That’s because one of the most popular hits is http://ajaxpatterns.org/feed/future-of-web-apps.xml, the bootleg feed I set up to serve the Future Of Web Apps conference (which onlty released individual MP3s). It’s popular not because people keep downloading it, but because so many people subscribed to it to get all the MP3s in one hit, then never unsubscribed. When Russell Beattie wanted people to unsubscribe to his blog, he started posting annoying animated GIFs. I guess the audio equivalent would be to start posting chalk-screeching noises, or better still, blast out a dozen “Ice, Ice, Baby” enclosures.